Catherine Pearl not only encourages her students to step away from the classroom to find real world application on everything they learn in her course, she makes it mandatory and incorporates it into their final grade. Felt markers, stickers, colourful paper and glue sticks could be found on tables in the future Maker Studio last week as Introduction to Social Innovation (SINV 2201) students spent the day completing their final class project—designing a board game based on elements they learned in the accelerated block week course from May 3-10. The students, who varied from first to third year, were divided into groups where they discussed their favourite traditional board games and how they could incorporate those same elements into specific subject areas they learned from course materials throughout the week. A large portion of the afternoon was spent bringing their plan and design to life. The day ended with a presentation by each group that had them explain the concept of their game and how it relates back to the course content. 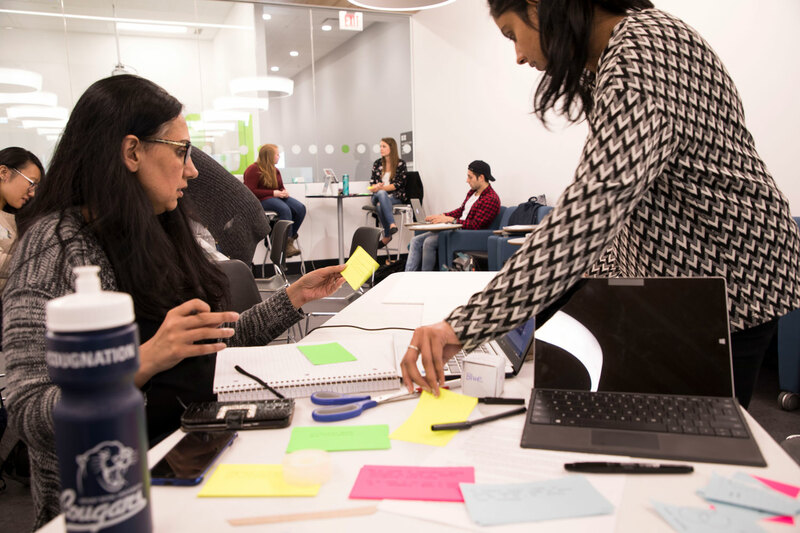 Pearl, a professor with the Bissett School of Business, got the idea from a Telus Spark professional development course she took with educators from around the city of Calgary where they were tasked with a similar project. 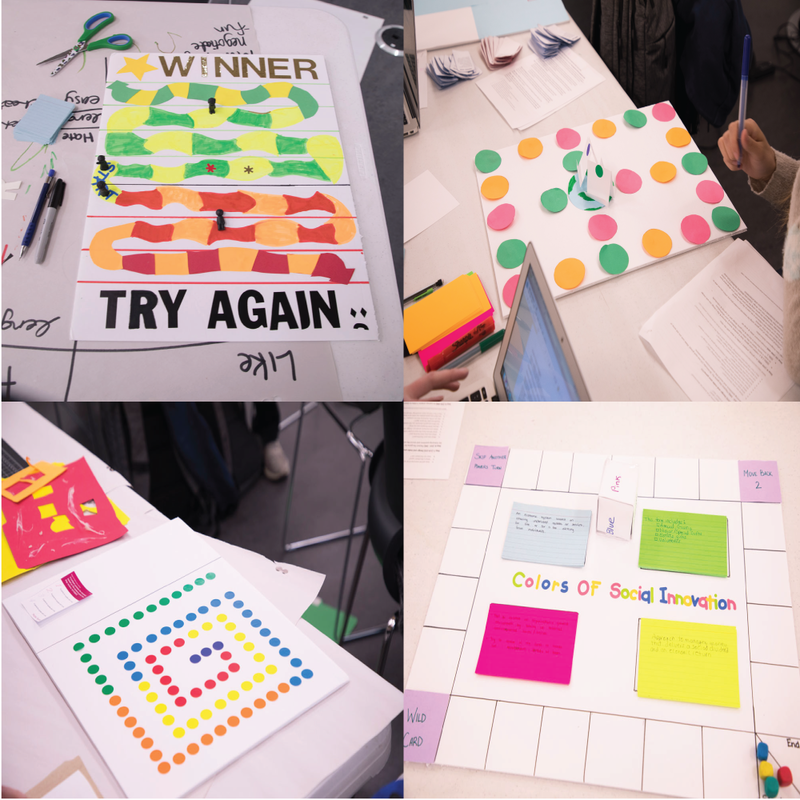 She noticed the level of engagement from participants and decided that a social innovation game would be a great way to challenge her students to think outside the box. Some of the board games students were in the process of finishing up before deadline. 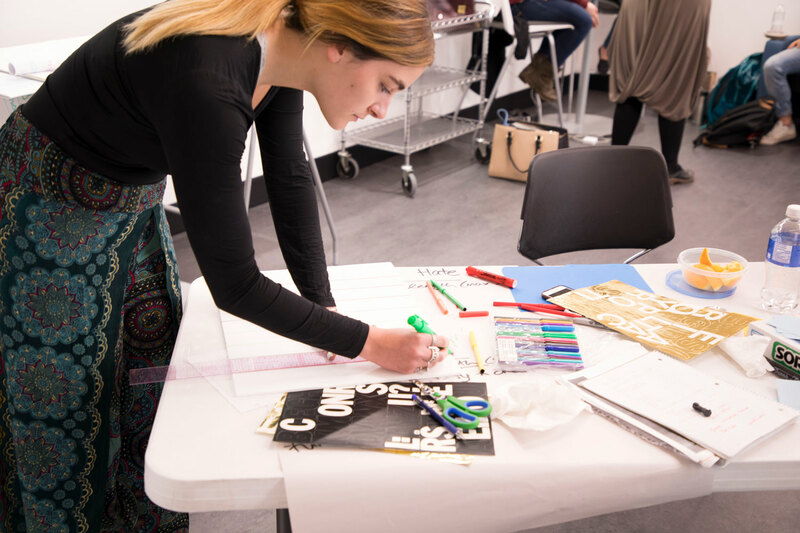 Do you have a creative spring/summer semester class project you plan to assign to students? MRU faculty members are encouraged to inquire about spaces and technology in the library that complement academic programming. 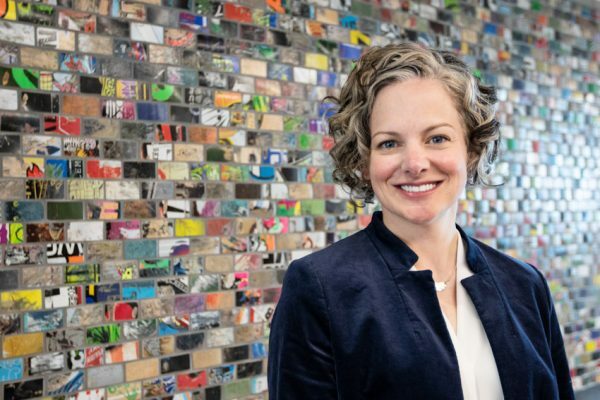 Mount Royal University’s Provost and Vice-President Academic Lesley Brown announces the appointment of Meagan Bowler as Dean, University Library effective July 1, 2018. Bowler has been working in academic libraries for more than 16 years. She has been serving in an interim role as University Librarian for the last eight months, leading and directing the Library’s new and technology-rich learning spaces and programs in the Riddell Library and Learning Center, which opened in June 2017. Passionate about teaching and learning, Bowler has taught information literacy to students across a range of disciplines, and instructed credit courses in General Education and History. She received a Distinguished Teaching Award nomination in 2003 and since then served in a number of leadership roles at Mount Royal University, including Associate University Librarian for Collections and Digital Services, Interim Chair of the University Library and Coordinator of Library Collection Development. Bowler is active in provincial and national library consortia and committees, including the Canadian Research Knowledge Network, the Council of Prairie and Pacific Librarians and The Alberta Library. Bowler’s research interests are in sustainable library acquisitions budget allocation and library collection assessment. She holds a Master of Arts in English Literature from the University of Calgary, a Master of Library and Information Science from the University of Alberta and a Bachelor of Arts in English Literature from the University of Saskatchewan.